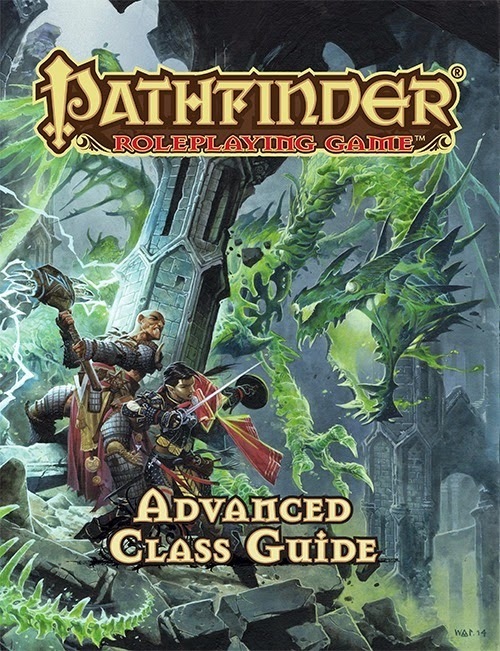 Paizo's Advanced Class Guide for the Pathfinder RPG has officially hit the market, which is pretty sweet. 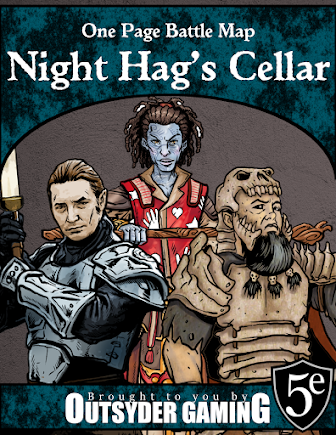 I've been keeping an eye on this release since the playtesting phase, and I'm excited to see it become official. I even got to play a bloodrager/slayer in a campaign we recently started. Dragonlance dwarf subraces for Pathfinder... pure awesomeness. I guess it's probably too much to ask for gully dwarves to get racial weapon familiarity, huh?